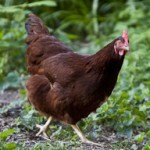 We usually have some young adult poultry in stock! 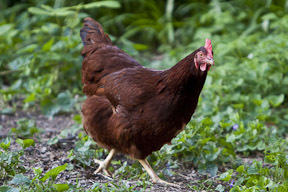 Various breed chickens – just $12.00 each! You are currently browsing the Yoder's blog archives for December, 2014. Copyright © 2009 Yoder's. All Rights Reserved.